RIM will release six BlackBerry 10 devices in 2013 | BlackBerry Blast! RIM is set to launch BlackBerry 10 in a few weeks, and they have already said they will release an all touch device followed by a QWERTY keyboard device. After that, word is that RIM will release a range of devices on both the high and low ends to cover the market. 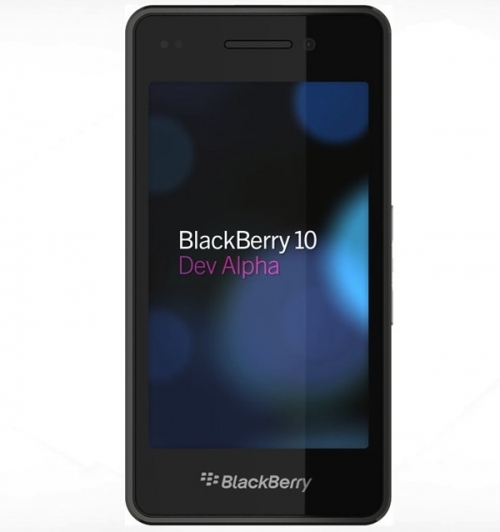 According to Fierce Wireless, RIM will launch six BlackBerry 10 devices in 2013. RIM plans to release at least six BB10 devices in 2013, beginning with an all-touch device and a phone with a Qwerty keyboard, which it will announce Jan. 30, according to CMO Frank Boulben. The company does not have any exclusive relationships with carriers for BB10 in any markets, he said, and thus will be free to go after different market segments with its new platform and devices. "We intend over time as we transition the portfolio to have a full range of devices," he said in an interview with FierceWireless here at the 2013 Consumer Electronics Show. Unlike Apple, RIM covers both ends of the market so they can go after emerging markets.